Last month, Vancouver-based developer United Front Games closed its doors, and we lost one of this industry’s most interesting developers. It wasn’t particularly prolific, and critical and commercial reception of its work was uneven to say the least, but it was a studio that was always pushing boundaries and trying new things, which is, sadly, something of a rarity outside the independent scene. Related reading: Matt's review of Sleeping Dogs Remaster on PlayStation 4. This is the studio that debuted with ModNation Racers, a game that was very successful at applying a user-generated content approach to kart racing. 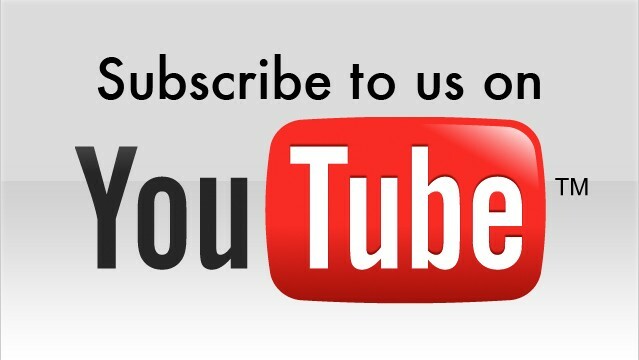 This is a studio who then took that idea to another level with LittleBigPlanet Karting, incorporating one of the best-ever franchises when it comes to user-generated content. This is the studio responsible for the the unified interface in Halo: The Master Chief Collection, giving that collection a sense of coherence and wholeness that’s almost always lacking in remastered packages. This is the studio who breathed new life into Disney Infinity (before it was sadly discontinued) with Marvel Battlegrounds, a Power Stone-inspired brawler that felt almost like it should be a standalone game. But most importantly, this is the studio that gave us Sleeping Dogs, a masterpiece of a game that took the Grand Theft Auto formula and improved on it in almost every way. 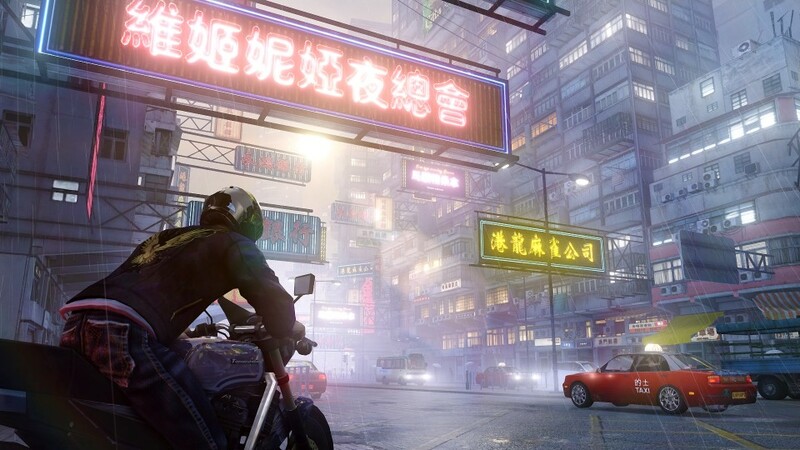 It put an interesting spin on the standard open-world mission structure with Cop and Triad demarcation – reflective of the fact that the main character, Wei Shen, is an undercover police officer. This was expanded upon further with separate Cop and Triad skill trees that draw on different aspects of Wei’s skillset to level up and imparted different benefits. It brought some much-needed depth to melee and vehicular combat, and downplayed the use of guns. 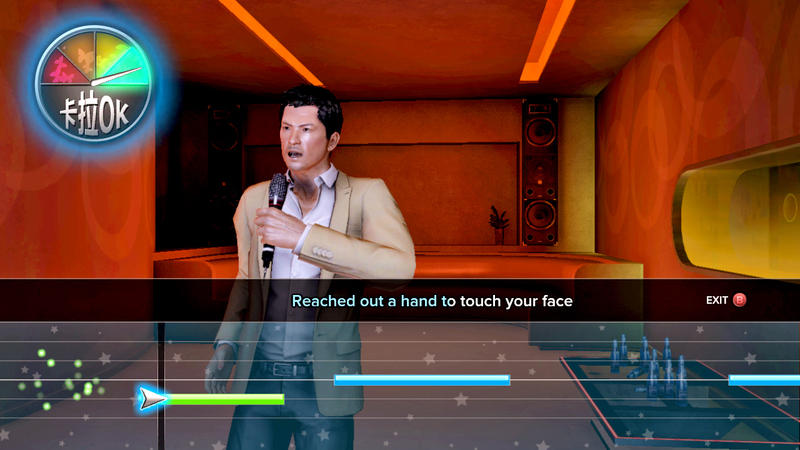 It had a karaoke minigame, of all things. The real brilliance of Sleeping Dogs lay in its story, though. Games like Grand Theft Auto and Saints Row are known for their bombastic qualities – over-the-top action, eccentric characters, and irreverent humour. Sleeping Dogs is similarly excessive on the surface, but there’s a surprising depth to it that offers up a scathing critique of revenge, power fantasies, and hyper-masculinity. As Wei gets deeper and deeper undercover, drawn back into a life of organised crime that he’d mostly escaped from, his loyalties blur and his motivations become confused. He gets caught up in Triad power struggles and a self-destructive obsession with revenge. It was a crime drama reminiscent of Scarface, Oldboy, and Infernal Affairs, touching on the same thematic underpinnings with a quality of writing and acting to match. But by virtue of being a game, not a movie – with an active, participatory audience that’s complicit in Wei’s actions – those same messages came through with so much more impact. It also extended its critique to the medium itself, which so often falls back on revenge, power fantasies, and hyper-masculinity in an effort to be exciting. Sleeping Dogs was also remarkable in its re-creation of Hong Kong. I can’t say how authentic it was, as I’ve never been to real life Hong Kong, but I can say that the fictitious version was a city teeming with charisma and attention to detail. It felt alive in a way that few game worlds do. This is even more true of Sleeping Dogs: Definitive Edition, which didn’t just dial up the resolution and call it a day, but took huge steps to make the whole game more atmospheric. Volumetric fog, eerily lifelike rain, improved lighting, flashing neon signs, semi-destructible environments, and significantly increased pedestrian and traffic numbers all added to a sense of place that was really great to start with. 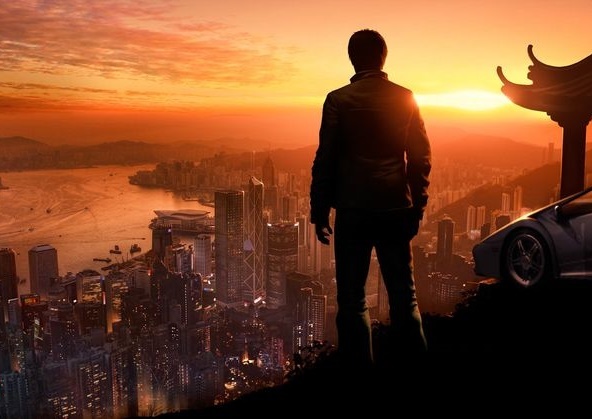 Sleeping dogs was the rare sort of open-world game that actually deserved to be open world, because simply existing in its take on Hong Kong city added so much to the experience. But Sleeping Dogs didn’t sell as well as it needed to, despite being showered with critical praise, and it was deemed a “commercial failure”. Bad marketing probably had a lot to do with it – I’d never even heard of it until it became a PlayStation Plus freebie, at which point I played it and was blown away. The poor reception to beta tests of a multiplayer spin-off called Triad Wars didn’t help matters, but United Front looked like it was about to make a comeback with Smash + Grab, a multiplayer brawler with MOBA elements. The Early Access release was getting plenty of love, and the game was shaping up to by another notch in the studio’s eclectic belt. Then the rumours start flowing in about the closure, and were subsequently confirmed. 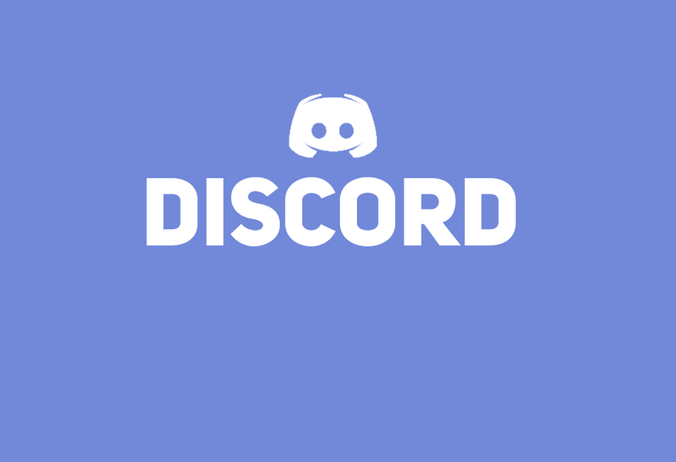 United Front Games was no more. We’ll probably never know exactly why, but it does put a spotlight on the problems faced by mid-sized studios like this. They make games that aren’t quite “AAA”, and therefore don’t have the kind of mainstream presence (or marketing push) as the big blockbusters, but that still cost enough to make that huge sales figures are needed just to break even. I have no doubt that all the talented staff from this studio will land on their feet, and will continue to do great work wherever the end up. But when they were all together, they were more than the sum of their parts. United Front Games was something special, and it will be sorely missed and fondly remembered. Item Reviewed: In memory of United Front Games 9 out of 10 based on 10 ratings. 9 user reviews.